Five Cherry Hill high school track and field athletes have been event winners at the NJSIAA outdoor Meet of Champions since 1974. 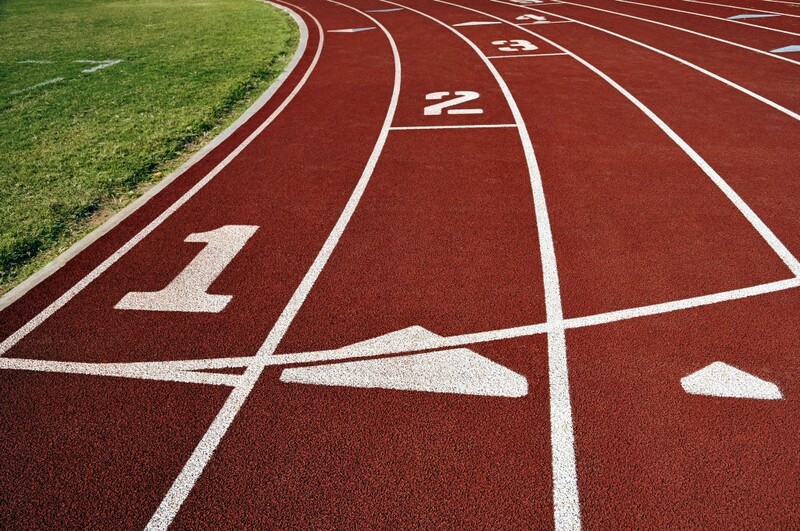 A number of Cherry Hill High School East track and field athletes will be competing in the biggest meet of the high school season this weekend at Northern Burlington Regional High School. Eight Cherry Hill East athletes will compete in the NJSIAA Meet of Champions on Saturday and aim to be the best in New Jersey in their respective events. Winning first place in a NJSIAA Meet of Champions event is far from easy. It’s been more than two decades since an athlete from either Cherry Hill East or Cherry Hill West won first place in a Meet of Champions event during the outdoor track and field season. However, for a period of time between 1986 and 1996, Cherry Hill high school track and field athletes were successful in bringing home first place medals. Five Cherry Hill athletes became champions in the state’s penultimate event of the season during an 11-year period. All of them won their title in field events, with four of the five athletes winning in either high jump or long jump. The first individual state champion for outdoor track was Terry Ferguson of Cherry Hill West. Ferguson was a two-time state champion in the high jump, winning the title in his junior and senior seasons in 1986 and 1987. Ferguson went on to attend Brown University, where he qualified for the NCAA nationals his senior year and set a school record in the high jump. According to his bio on the Brown website, Ferguson qualified for the Olympic Trials in 1992, but was forced to retire due to injury. In 1987, Cherry Hill swept both the boys and girls high jump titles. Erin Halpin of Cherry Hill East was the girls high jump champion that year with a then-meet record tying leap of five-feet, eight-inches. According to a 1993 article in the “Courier-Post,” Halpin went on to attend the University of Connecticut. In 1989, Cherry Hill East had another girl become state champion as Liz Griesback took first place in the javelin throw with a toss of 127-feet, two-inches. The next year, Griesback was the Group IV state champion in the javelin throw, but did not repeat as the Meet of Champions winner. In 1991, Teneacia Smith became the third Cherry Hill East athlete to take first place at Meet of Champions. Smith won the long jump with a leap of 18-feet, 8.5-inches. Smith repeated as champion in 1992, jumping 20-feet, 0.5-inches in her return trip to Meet of Champions. The last Cherry Hill athlete to win at Meet of Champions is Cherry Hill West’s Nena Moore. Moore was a two-time long jump champion in 1995 and 1996, leaping 19-feet, one-inch in 1995 and 18-feet, 7.25-inches the following year.